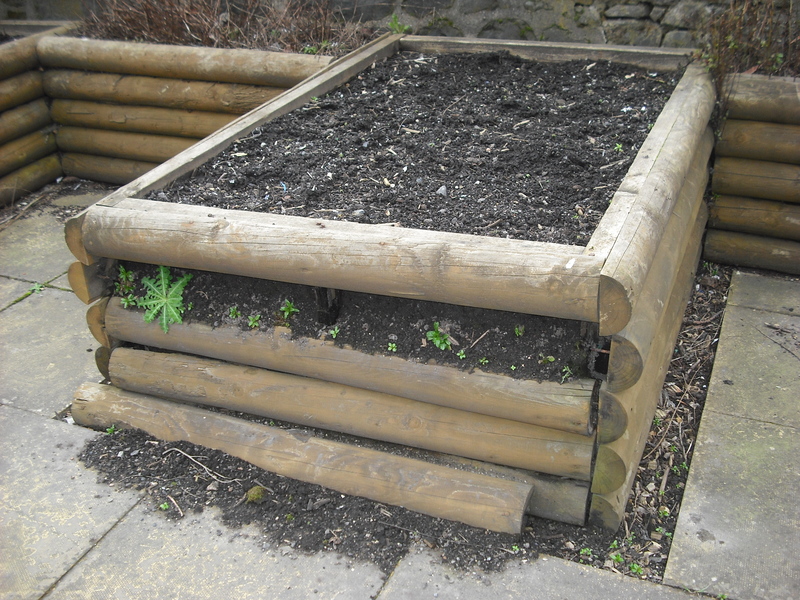 In June 2012, the Trust received funding from the Lloyds TSB Foundation for Scotland towards the repairs of existing raised beds in the community garden, at the Disability Resource Centre in Paisley. The total funding is Renfrewshire raised is £1,681. This is really appreciated by everyone involved. We are able to improve the gardening spaces available for people taking part in the learning and training activities, as well as enhance facilities for growing fruit and veg for the wider community benefit.